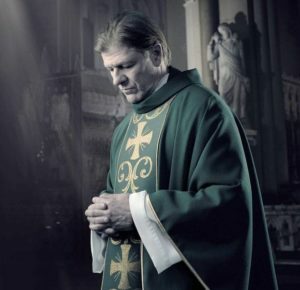 We are planning six evenings in May and June for anyone curious about the Christian faith to explore it through the TV series ‘Broken’, in which a priest (Sean Bean) wrestles with his beliefs and some of life’s toughest situations. The series confronts themes that some may find challenging, including abuse, suicide, poverty, addiction, sexuality, justice, and relationships. It is intended for over 18s seeking to explore the Christian faith, and how God might be speaking and acting in such situations.